This recipe is from our cookbook Easy Delicious Gluten-Free Soups, Stews, and Chowders. The title of the recipe is “Classic Beef Chili” but I like to call it “Weeknight Chili” because it’s quick and easy to get on the table. This easy beef chili recipe uses ground beef, canned beans, canned tomatoes, and canned tomato sauce so it’s ideal for when you have some ground beef in your freezer and you don’t have time to shop for fresh ingredients. 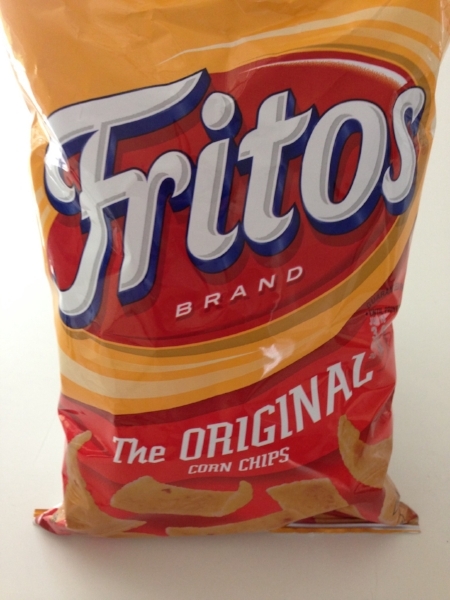 I like to garnish this chili with Fritos “Original” (unflavored) corn chips (no gluten containing ingredients) and some shredded Cheddar cheese. If you are on the Gluten-Free Casein-Free (GFCF) diet this chili can be made suitable for your diet by omitting the Cheddar cheese garnish.